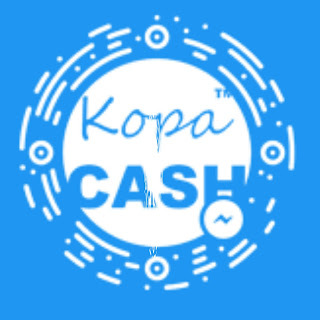 Kopa Cash is an online sacco that's availing quick credit services to its members in less than 30 minutes after asking for a loan.The loans are disbursed through M-pesa accounts. 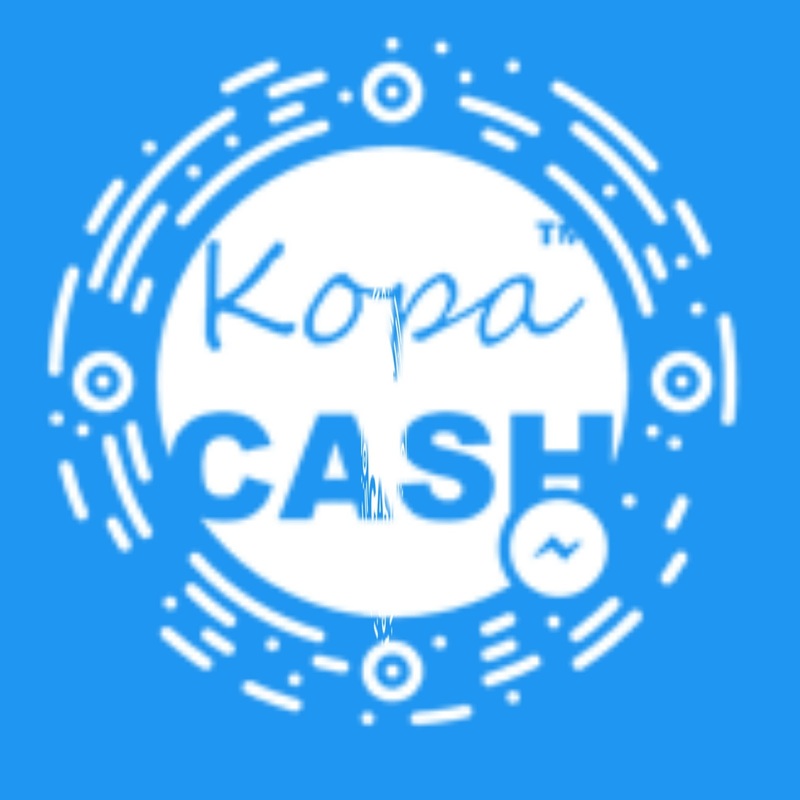 Interested Kenyans register as members online on the Kopa Cash website (www.kopacash.com). After a member joins the Chama,he/ she can now start saving money in his or her account. After a month of membership,one can now apply for a quick loan of up to three times(3×) his or her savings. Loan will be sent directly to the members M-pesa account in his/her mobile phone within less than 30 minutes.